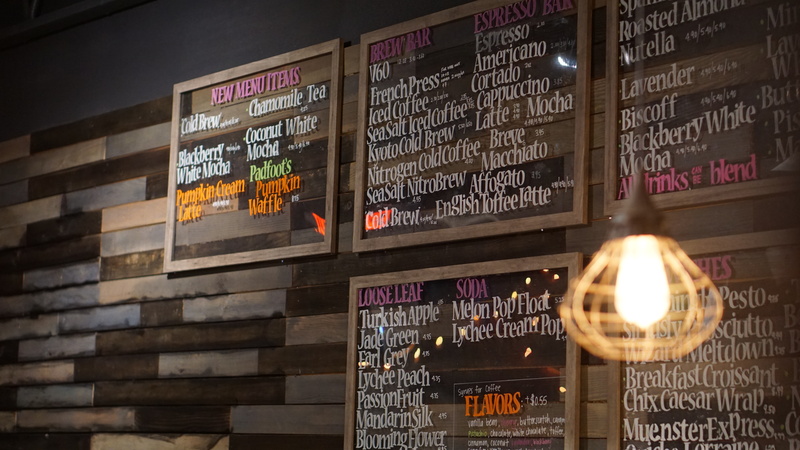 In a part of the Las Vegas valley that is characterized by an abundance of corporate businesses, Bad Owl Coffee brings a refreshing local vibe. Once you step through the doors, you will find yourself immersed in the enchanting world of wizards. 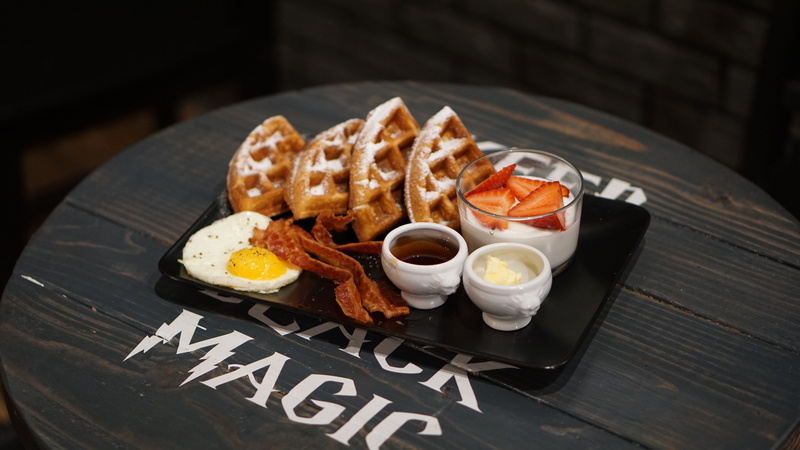 Bad Owl tips its hat to the Harry Potter franchise, with appropriate decor and menu options like their signature Butter Brew latte and the "Wiazrd Melt Down" sammy. 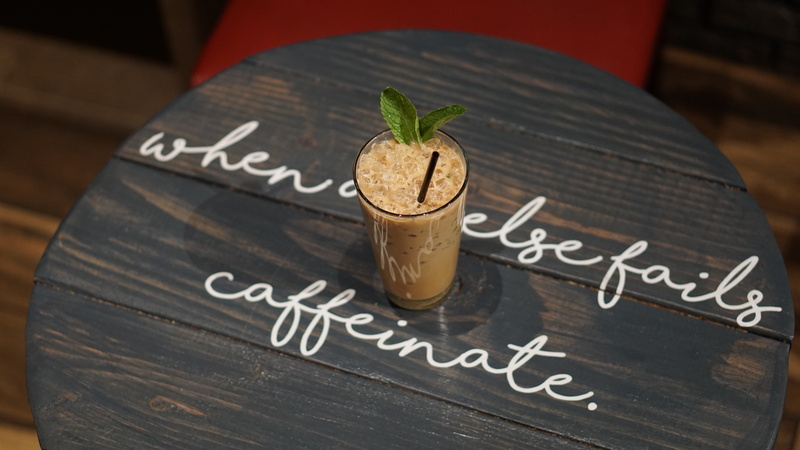 Whether you're a Harry Potter fan or a coffee connoisseur, you'll be sure to enjoy what you're drinking. Owners Bailey Cheng and Yuko Kono source their roasted coffee from local wholesale micro-roaster Colorado River Coffee Roasters, located in neighboring Boulder City, NV. They made it a point to ensure that being a "themed" shop, they wouldn't cut corners on their product. Bad Owl gets a steady flow of customers, but there's always somewhere to sit down and enjoy coffee and a bite to eat. The "Avado Ricotta" toast has a avocado, rich ricotta spread and house-made cilantro sauce. They also offer classic dishes with a fun twist, like the BLT with a uniquely prepared Japanese mayo. Visit www.badowlcoffee.com for their full menu to easily gift someone a little magic. About gifting local with ItsOnMe: ItsOnMe is a mobile app focused on making it easy to Think Global and Gift Local. Why? When you #GiftLocal you are supporting the entrepreneurs and risk takers who open businesses that give our cities character.